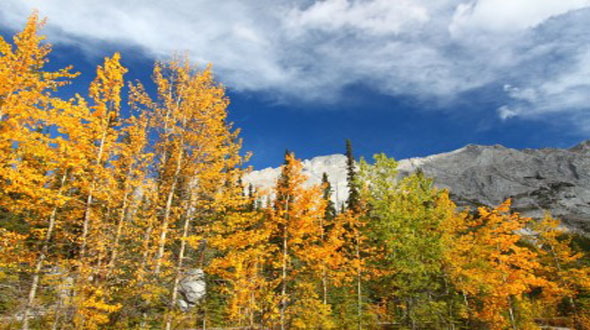 In Canada, there are four seasons: winter, spring, summer and autumn (fall). In winter, the days are short and can be quite cold. When outdoors, people wear mittens or gloves, scarves, hats, warm coats and insulated boots. In summer, the days are long and are usually warm.You may want to consider differences in weather when choosing a place to live.